Founded in 2017 by Vincent Goutal, former student of ENS Ulm and Olivia Goutal, Galerie Goutal presents and encourages contemporary creation. Specializing in photography, she represents internationally renowned artists such as Formento & Formento, Ole Marius Joergensen and defends the young creation with Pierre Vogel, Geert de Taeye. Today, she extends to other artistic fields which enrich her reflection with notably the sculptor on paper Matt Shlian (USA). 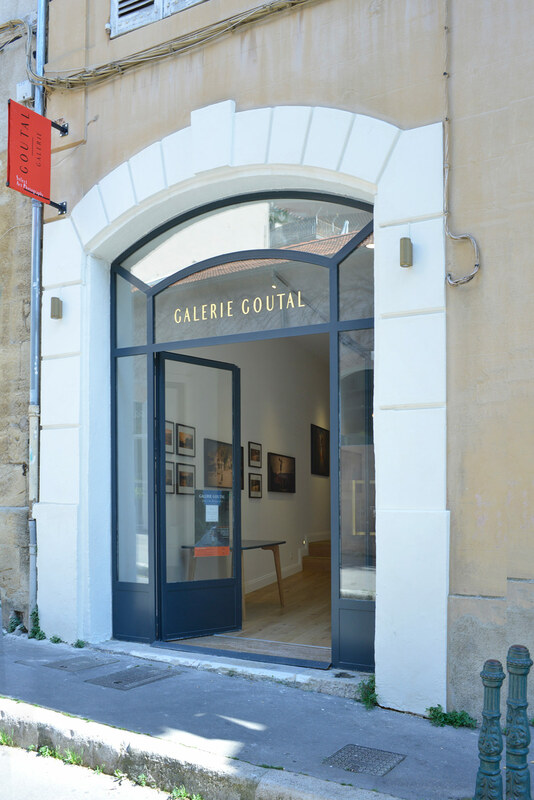 Located in the prestigious Mazarin district in Aix-en-Provence, the Galerie Goutal is a fitting part of the art trail in the PACA region. With a space of more than 100m2, it establishes a dialogue around works. Very active, she participates in many fairs and shows in France and internationally. Galerie Goutal is a member of the Professional Committee of Art Galleries.